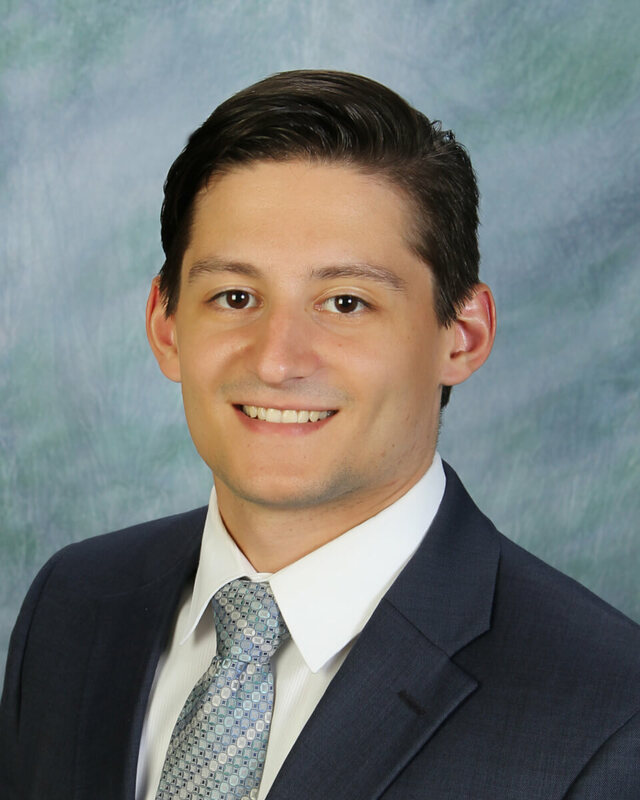 StoneBridge Business Partners is proud to recognize Chris Frontale, senior accountant, for his achievement in becoming a Certified Public Accountant! We believe continuous learning and knowledge sharing are good for our professionals and the clients they serve. For more information about services we provide, please contact us today.